Random.org has chosen your lucky number. For those of you who didn’t win, I hope you will have a chance to read this wonderful book and series! Thank you again to everyone who commented. Thank you, Miralee, for sharing your interview, sneak peek, and generous giveaway. It has been a pleasure!! We look forward to the release of Wishing on Buttercups in February. ← Sneak Peek and GIVEAWAY! 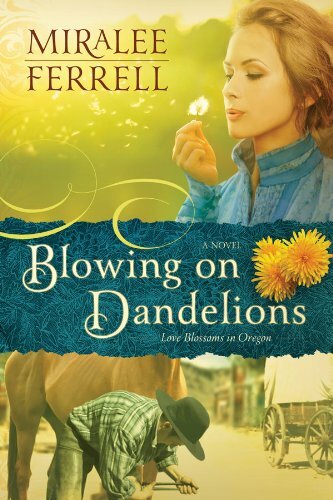 Just finished reading “Blowing on Dandelions” now to write up the review. Great read! Congrats to the winner.